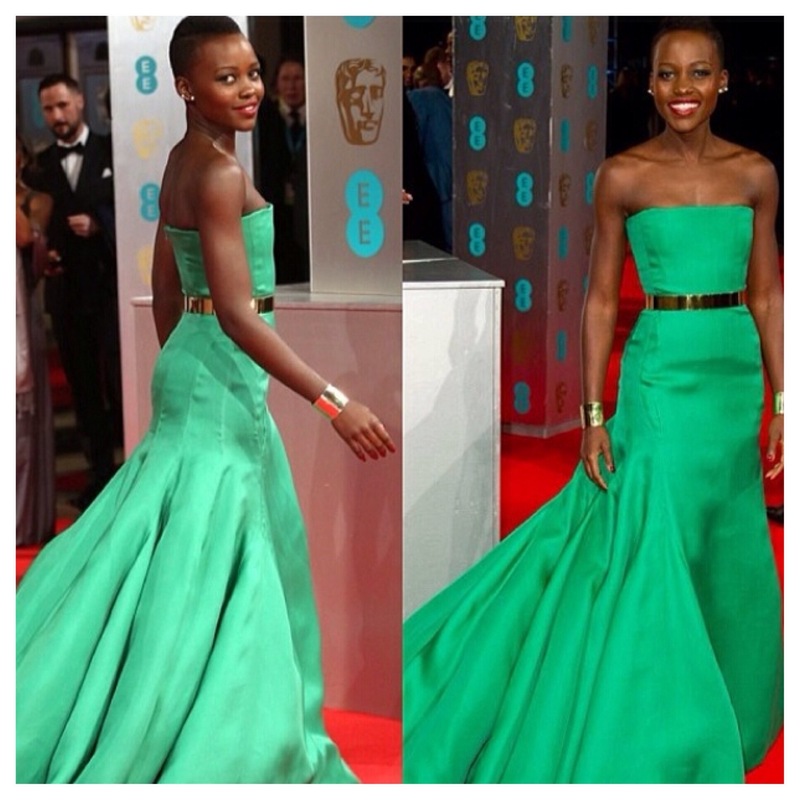 Lupita does it again on the red carpet! There was one constant with most of the shows as designers prepared us for 2014. Is orange the new black?